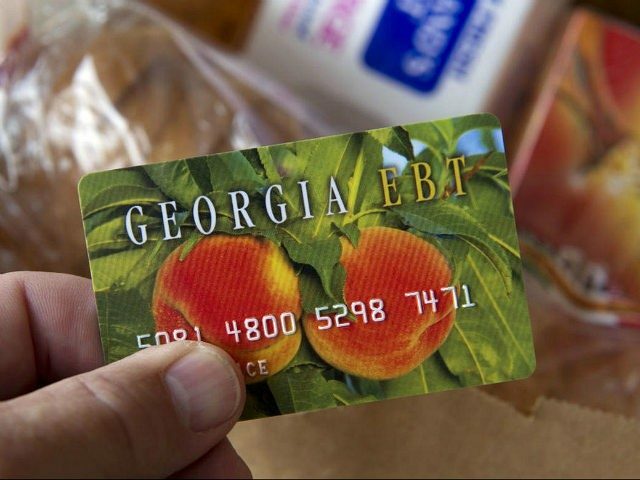 As conservatives predicted, making work or at the very least the pursuit of employment a requirement to receive public assistance such as food stamps purged thousands from the rolls in Georgia. In fact, more than HALF of all food stamp recipients dropped out of the program following the implementation of the new standard. That’s going to save the taxpayers quite a bit of money and that should make you smile. The Atlanta Journal-Constitution reported a decrease of 62% which is absolutely spectacular news for the people who are footing the bill. Georgia began rolling out its new requirements in three counties in January of last year and has since expanded. State officials say the plan is to extend the work requirements to all 159 counties in Georgia by 2019 and implement work requirements in 60 more counties, starting in 2018. “The greater good is people being employed, being productive and contributing to the state,” said Bobby Cagle, director of Georgia’s Division of Family and Children Services. I wish this would be implemented nationwide, even as a temporary measure to test the benefits. The people on the welfare rolls deserve better than to be stuck in the system for the rest of their lives. If they need to be pushed back into the work force at the risk of their benefits, it needs to be done. I’m glad that the citizens of Georgia are seeing such positive results. Of course liberal Democrats aren’t exactly pleased with the action. Brandon Hanick, who represents the progressive advocacy group Better Georgia, says people with mental health problems, limited education, and the physically disabled would have trouble trying to provide proof of their inability to meet the work requirements. Nobody is denying people food, we’re helping them pull themselves up. There is a difference and they need to see it.